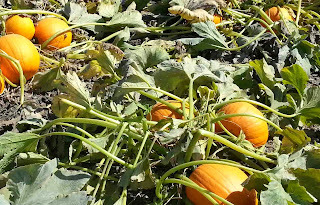 Agromin Blog: The Pumpkins Are Coming! The Pumpkins Are Coming! 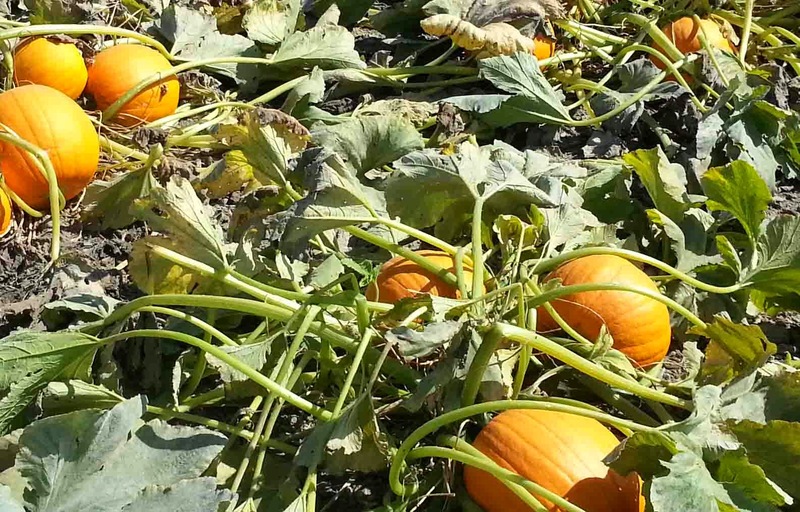 Agromin is bringing a truckload of pumpkins to this year’s Wings, Wheels & Rotors Expo held annually at the Joint Forces Training Base in Los Alamitos. 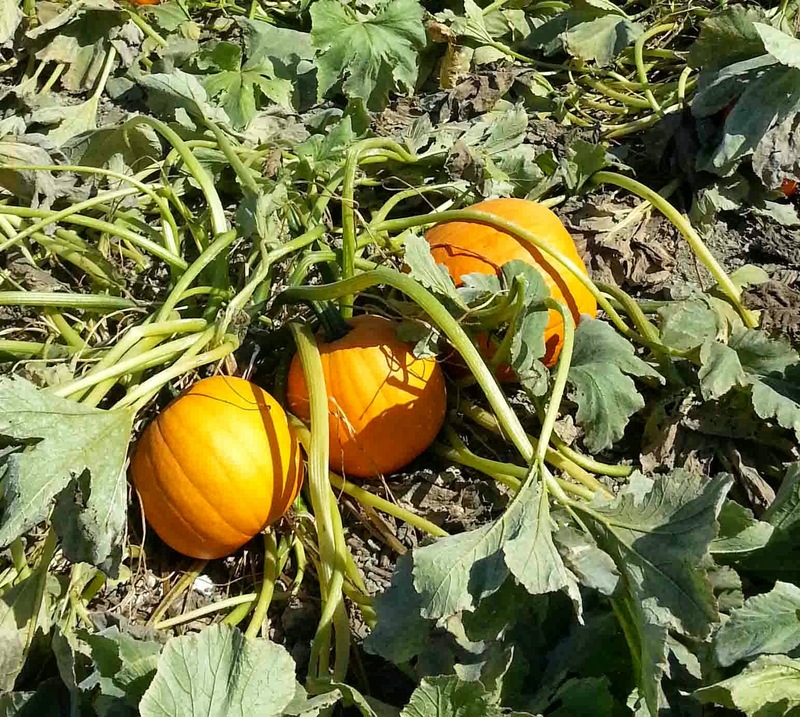 The date is Sunday, October 27 from 9:00 a.m. to 4:00 p.m.
Agromin pumpkins are always a huge hit with the attendees of the expo, and this year will be no exception. 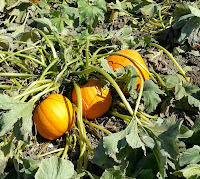 The pumpkins are just about ready for harvesting and a whole truckload will be at the expo. The Agromin booth is located next Gate 13 near the entrance to the event - so stop by! Each year, over 30,000 southland residents attend the event that features a car show, fixed wing aircraft (some from World War II) and helicopters, including Hueys and other military helicopters. For more information, to http://www.wwrexpo.net/.